Continuing its week of updates, Apple on Thursday released a new Apple TV software update, bringing the set-top streamer's firmware up to version 6.0.1. Apple's latest Apple TV version 6.0.1, dubbed build 11B511d, comes one day after the company rolled out a dedicated channel for iMovie Theater, the new video sharing feature that debuted with iMovie for iOS and Mac on Tuesday. As the update has yet to hit Apple's Support Downloads webpage, it is unknown what changes were made to the software. A quick look reveals no major user interface or content additions, suggesting version 6.0.1 is a point update that deals with backend fixes and performance improvements. In September, a major release added support for iTunes Radio and AirPlay over iCloud. 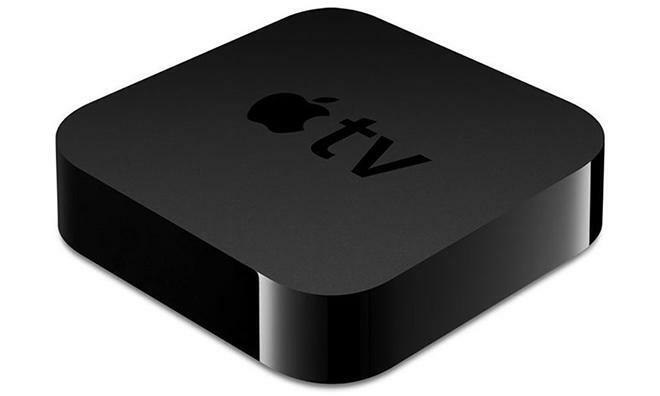 Apple TV version 6.0.1 is available now as an over-the-air download for second- and third-generation devices.